A trip to the Chinese bakery is always a delight. 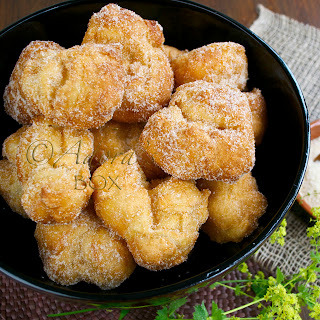 The sweet bread dough is always light and airy. The fillings are so different from Western breads and I can't make up my mind which to choose. 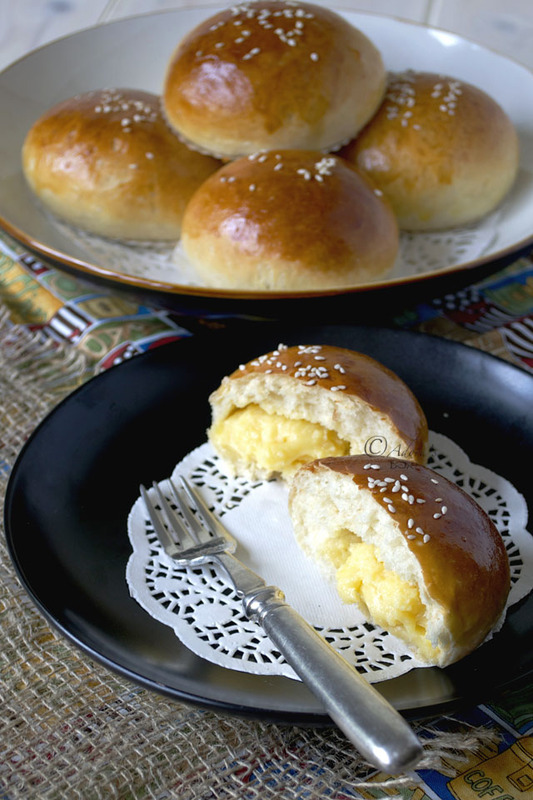 I am quite partial to char siu buns but my husband and son love the custard filled ones. When I make bread buns, I make an assortment of fillings since the bread dough recipe makes quite a lot. I made asado buns and decided to make custard buns as well. The recipe for the filling is for a whole recipe of dough. Use half if you are making other fillings as well. 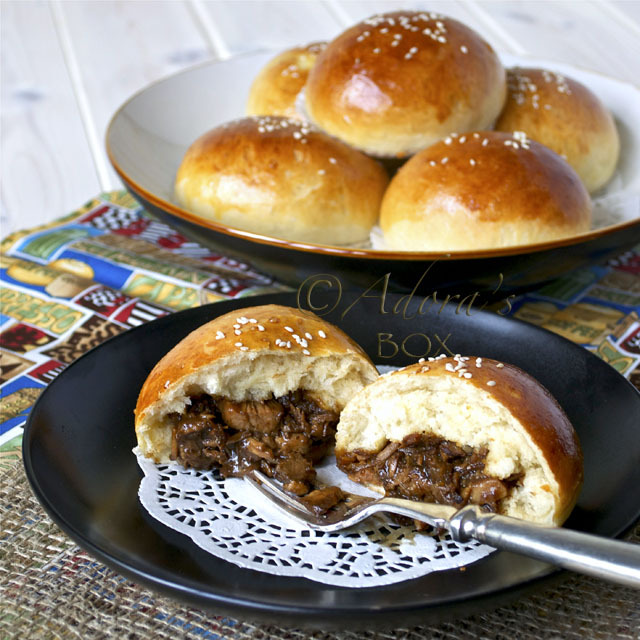 These buns are also tasty baked plain then filled with any fillings of your choice. Recipe for the buns here. Mix the egg yolks, condensed milk, butter and vanilla in a saucepan. Cook on low heat, while constantly stirring, until thick. Leave to cool. Use as filling for the buns. Hi Adora! Your bread buns look so shiny, perfectly round and soft! Does the type of filling affect the baking temperature and time? Hi Alvin! I have yet to discover a good recipe for Chinese buns but for now, this will do. No, the baking temperature and time remains the same. 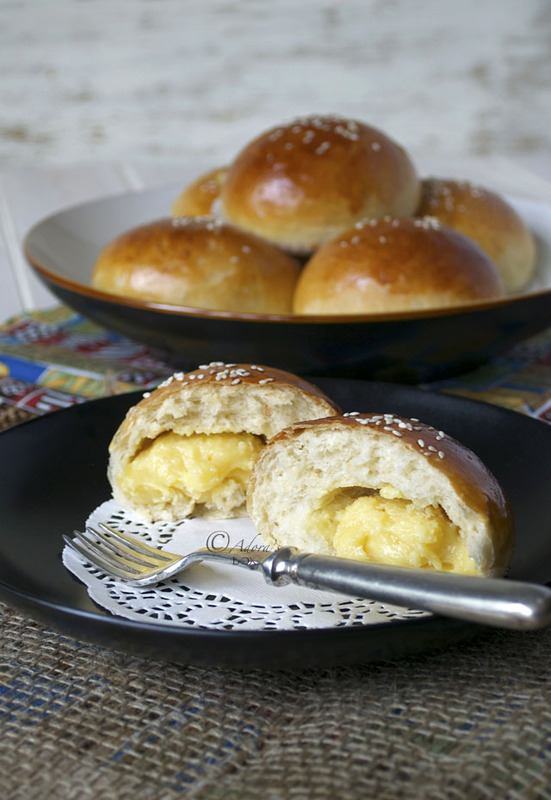 These custard buns looks great for breakfast and for my tea break! Hi Mel. Thanks for the links. I'll check them out. 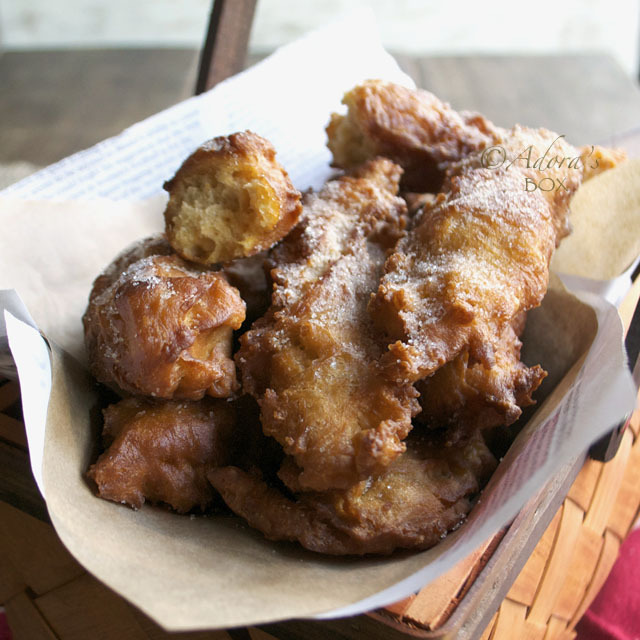 I could eat sweet bread without a filling but the idea of this custard sounds fabulous! My husband was given a jar of lemon bean curd for Christmas. I haven't opened it yet because I was looking for the right recipe. I bet it would work great as the custard in the buns. What do you think? I agree, MJ. Great idea. Save a couple for me, please. Hi Adora! Hope all is well with you and that the UK weather is better than the Dutch weather. We are totally covered in snow! I am seriously thinking about skipping work tomorrow. 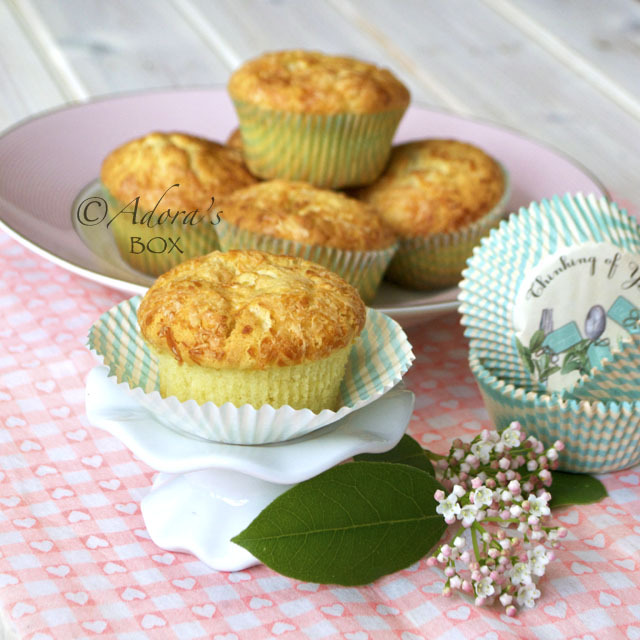 Btw if you come across a good Chinese egg cake recipe, do share! Covered in snow, too! Haven't seen you in a while. Glad you're back in circulation, Lilly. I don't actually know what egg cake is but if I ever stumble upon a recipe, I'll send it to you. 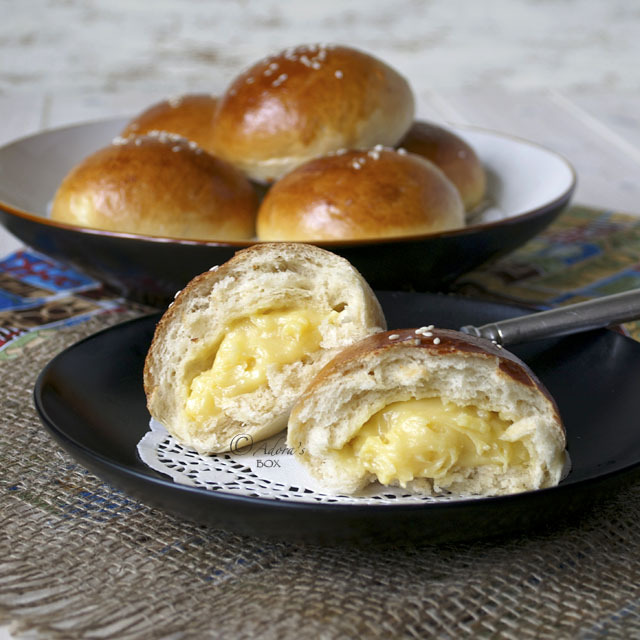 Hi Adora, these custard buns are adorable! They're perfect. I'm intrigued now, I want to learn to make these buns. Hi Ruby! Hope you try making these buns. Hi, these look delicious, I was wondering if the filling uses sweetened or unsweetened condensed milk? Thank you.